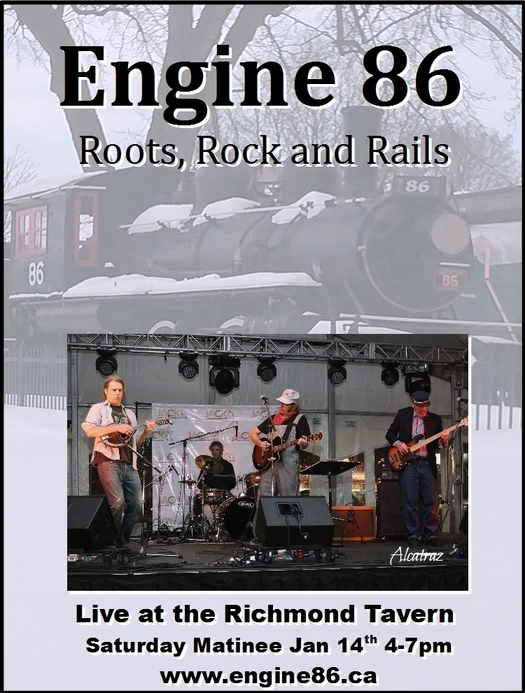 Engine 86 - Roots, Rock and Rails: Jan 14th Matinee & Railway Heritage Day. Jan 14th Matinee & Railway Heritage Day. 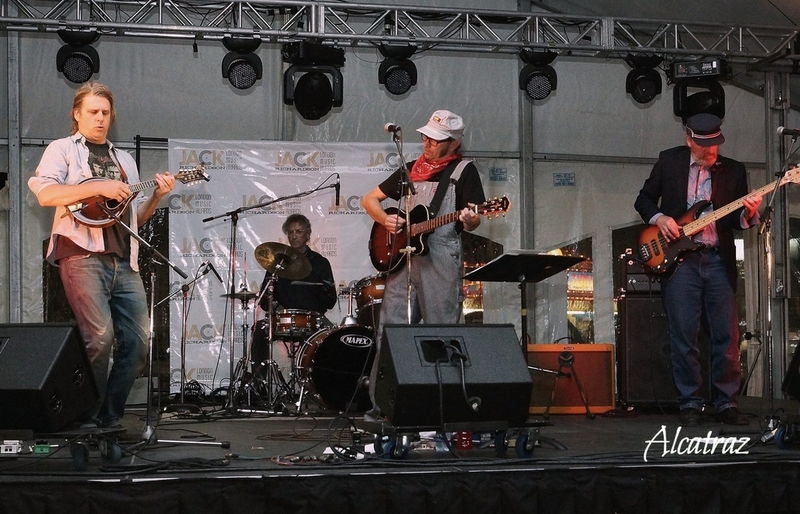 Engine 86 is going to be back on track in 2017, playing a special matinee show at the Richmond Tavern in London at Richmond and King. 4pm - 7pm on Saturday January 14th. 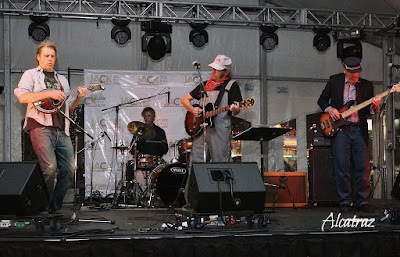 Later in 2017 Engine 86 will be the musical host of "London Railway Heritage Day" as part of the Canada 150 events happening all year long. On Saturday June 10th at CNRA park, Egerton St. near the CN shunt yards; we will be part of a great celebration of railway culture and history. Co-Hosted by the Crouch Neighbourhood Resource Center and an enthusiastic group of volunteers, there will be activities, music, food and a "Pop-Up Railway Museum" on site from Noon to 6pm. Times may change, we'll keep you posted, but be assured it will be a lot of fun for the whole family.